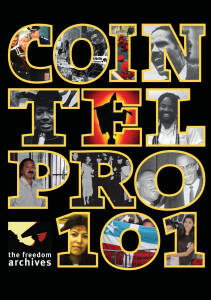 COINTELPRO 101 exposes illegal surveillance, disruption, and outright murder committed by the U.S. government in the 1950s, 60s, and 70s. 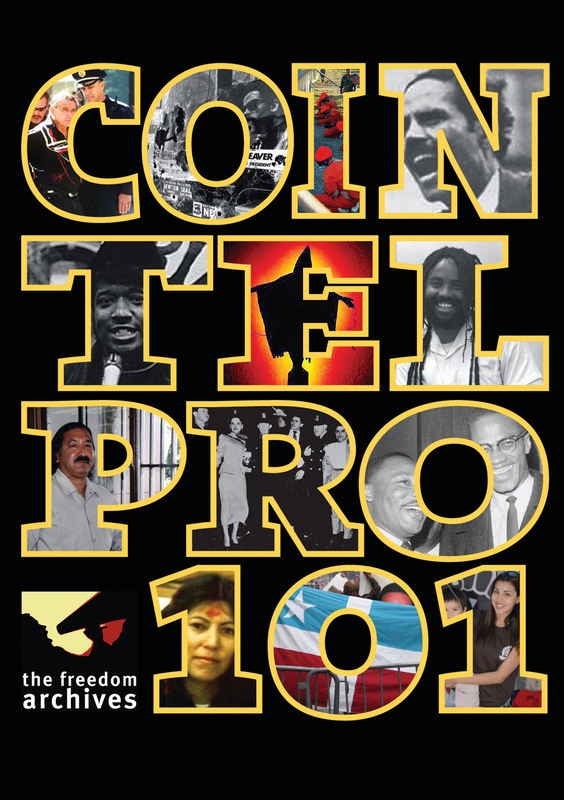 “COINTELPRO” refers to the official FBI COunter INTELligence PROgram carried out to surveil, imprison, and eliminate leaders of social justice movements and to disrupt, divide, and destroy the movements as well. Many of the government’s crimes are still unknown. Through interviews with activists who experienced these abuses first-hand and with rare historical footage, the film provides an educational introduction to a period of intense repression and draws relevant lessons for present and future movements. Muhammad Ahmad (Max Stanford), Founder of Revolutionary Action Movement, author of We Will Return In The Whirlwind: Black Radical Organizations 1960–1975. Bob Boyle, Attorney representing many activists and political prisoners targeted by COINTELPRO. Kathleen Cleaver, former leader of the Black Panther Party, now Professor of Law at Emory and Yale Universities, and co-editor of Liberation, Imagination, and the Black Panther Party: A New Look at the Panthers and Their Legacy. Ward Churchill, co-author of The COINTELPRO Papers and Agents of Repression. Roxanne Dunbar-Ortiz, Native American activist and author of Outlaw Woman: A Memoir of the War Years 1960–1975. Priscilla Falcon, Mexicana activist and professor whose husband was assassinated for his leadership in the Chicano struggle. Geronimo Ji-Jaga Pratt, former leader of the Black Panther Party who was falsely imprisoned for 27 years in a COINTELPRO case. Jose Lopez, Director of the Puerto Rican Cultural Center in Chicago and long-time advocate of Puerto Rican independence. Francisco “Kiko” Martinez, Chicano/Mexicano activist and attorney. Akinyele Umoja, African American History scholar at Georgia State University. Laura Whitehorn, radical activist and former political prisoner who was targeted by the federal government.